I hope you're managing to keep away from the wind and autumnal chill and are crafting away something fabulous instead :). 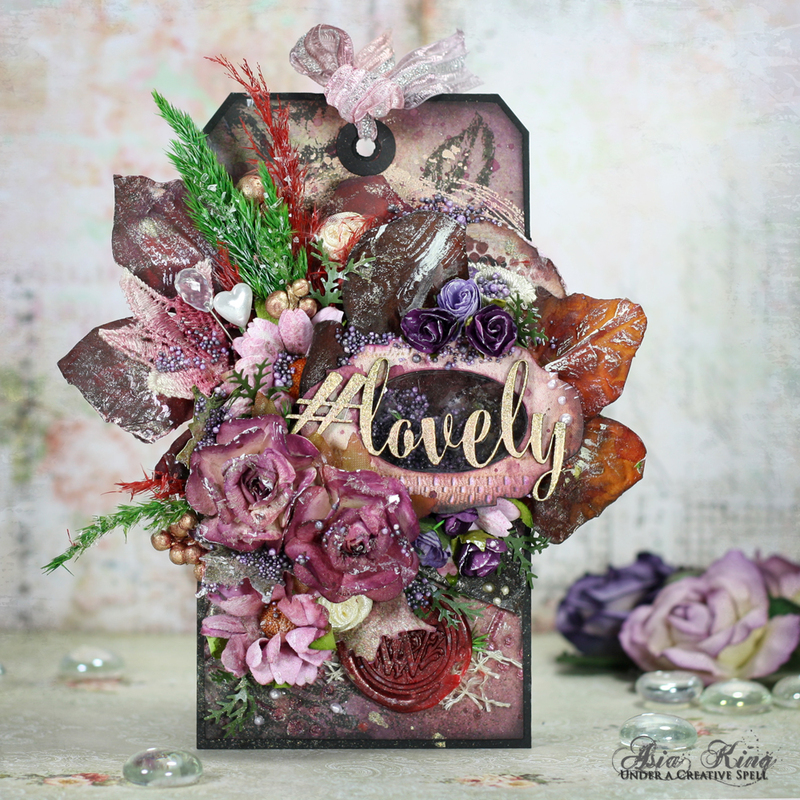 I'd like to share a little tag I created, having a deep plum v autumnal vibe in mind. I just couldn't resist it, so I thought I would try to create something for their November challenge. The DT are actually all playing with notebooks this month but that wasn't where my creative muse was taking me, sorry! And since she's a very capricious lady I had to follow the path she was leading me on lol :). 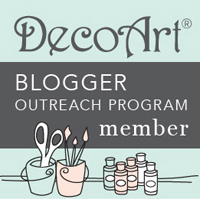 The patterned paper base of my tag includes some stamping and 'double (or triple even?) embossing'. 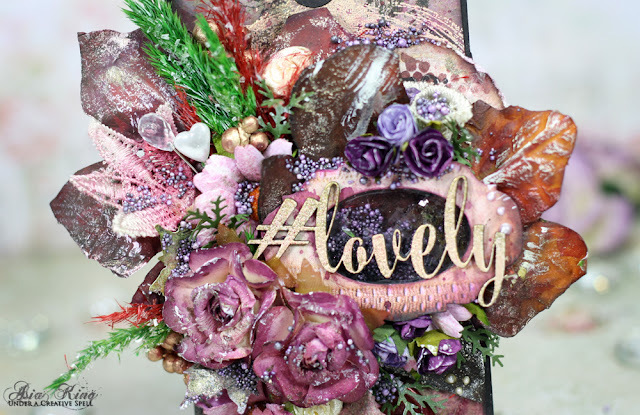 First, I debossed the tag with a Cuttlebug embossing folder and then I embossed the impressed image with Garnet Grenat embossing powder. Then I added some stamping with the Brush Stroke stamp and embossed it with Rose Gold powder. I also decided to paint some artificial leaves with DecoArt paints to wrap my bouquet of 'harvested' flowers, berries, foliage and frilly grasses. 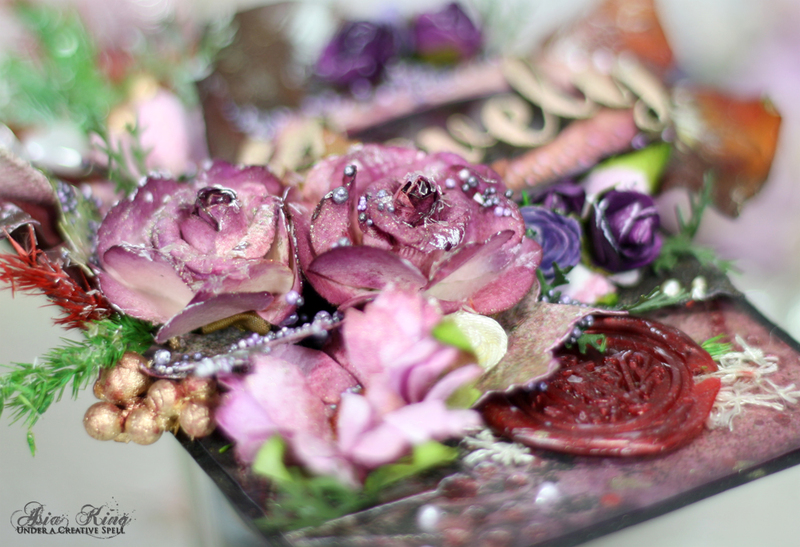 The flowers and the tag were tinted with Merlot spray ink and I generously sprinkled my harvest bouquet with Mini Prills and Twinklets Diamond Dust. I also added a #lovely chippy from the Dusty Attic Hashtag Sayings #2 set. I heat embossed it with Honey Miel and Rose Gold powders. That's all from me for now, my Friends! Thank you for stopping by and for any lovely comments you may wish to leave to let me know you've been! Have a very creative week! Fabulous colours and SO much texture! 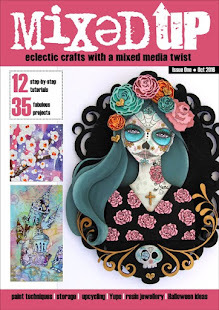 Thank you for linking to Rhedd's Creative Spirit Challenge. Such a beautiful tag, Joanna! All the details are just amazing. 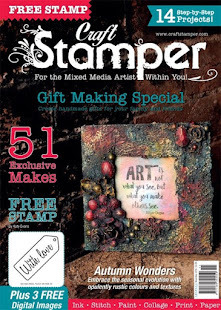 Thank you for joining us at Simon Says Stamp Wednesday Challenge! Beautiful texture and explosion of fall color on this gorgeous tag, Asia! 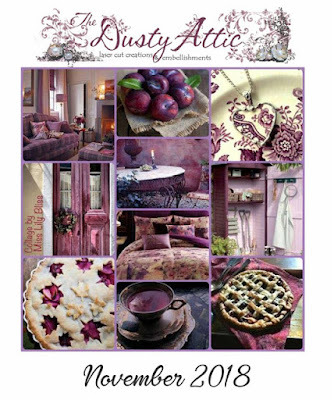 You have certainly taken inspiration from that beautiful mood board! Thank you so much for sharing your artwork with us at Frilly and Funkie for our Harvest of Gratitude challenge! Hugs! 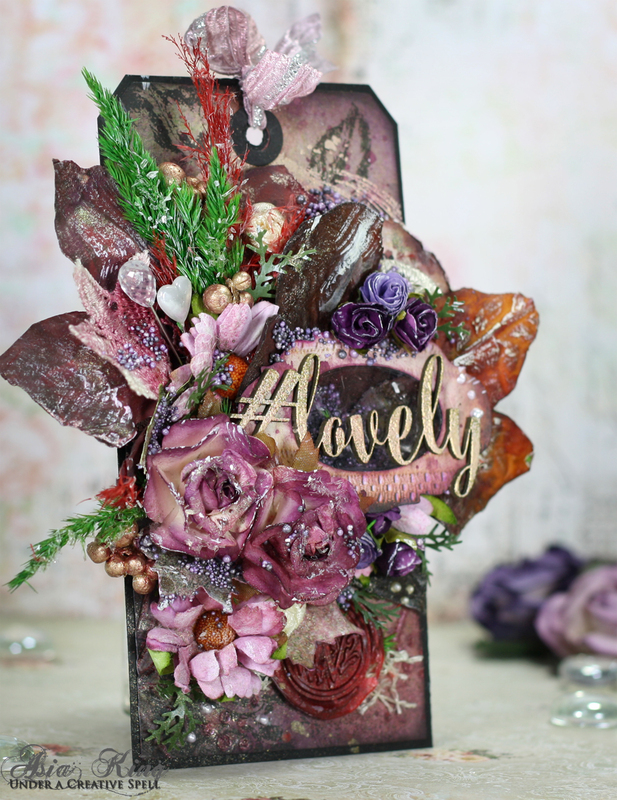 Gorgeous tag with a bounty of very pretty flowers and a perfect sentiment. Thanks for joining us at Frilly and Funkie. Your tag is just beautiful. Full of color and life - so happy you could join our challenge this month at A Vintage Journey. 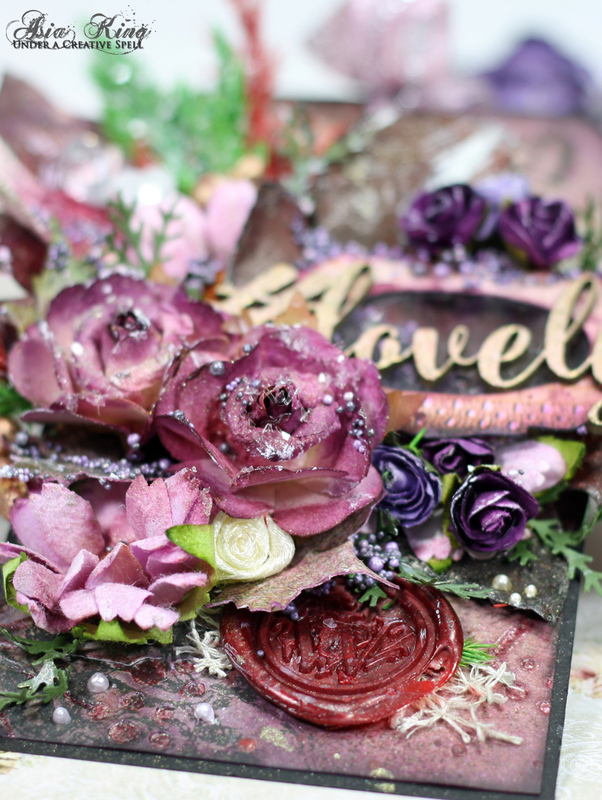 What a beautiful tag you created from the mood board - love all the shades of purple and all of your lovely flowers! 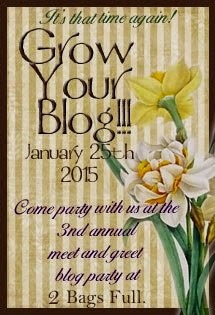 thanks for sharing with us at A Vintage Journey!